Empower is a teen led initiative began as a mentor-ship program to educate youth on issues of sexual health and pregnancy prevention. The format was for well trained teens to teach their peers in a supervised setting. The curriculum also included information about self esteem, goal setting and God’s plan for the future. 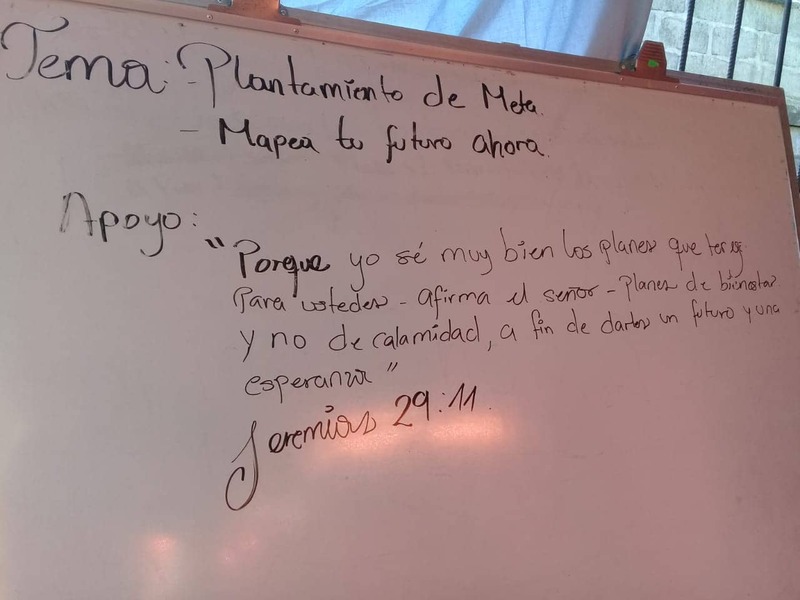 This program was written in response to a need expressed by a local doctor in the community who currently oversees operations in Nicaragua. Our philosophy is supported by one of the advisors to our board of directors, Dr. Robert Lupton (author of Toxic Charity). We don’t believe in handouts, or that you can serve people out of poverty. 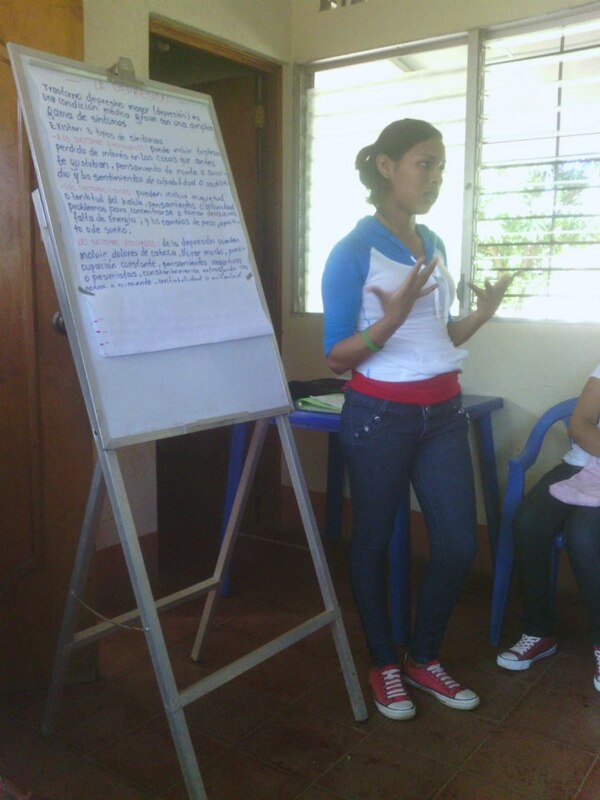 We believe our role is simply to assist with the resources needed to further education, acquire skills, and then provide opportunities and pathways for success, based on the needs expressed by our Nicaraguan partners. Nontaxable donations to Empower pay our teen mentors and our adult staff as they work to improve social educational deficits, health related education and acquire and improve leadership skills all while sharing the Gospel in their community . We also offer other benefits including scholarships to University, and skills training for the youth who meet qualifications as they work for Empower. Through prayer and trust in the Lord, our program has grown from our mentors teaching classes in cow pastures and alleyways, to schools and conferences. As a result of the continued growth of Empower, we have opened a teen center in the community. Now, we not only continue to teach the Empower curriculum, but we also offer sewing classes, English and computer classes, art classes for the young children as an outlet to express creativity and a garden to teach agriculture and sustain food needs for the center. Our Empower mentors are the hub of the wheel. They have expanded their work in the community to include many social, health and education initiatives. Moving forward, we will be concentrating on sustainability and creating or investing in local industry to create jobs in the community.